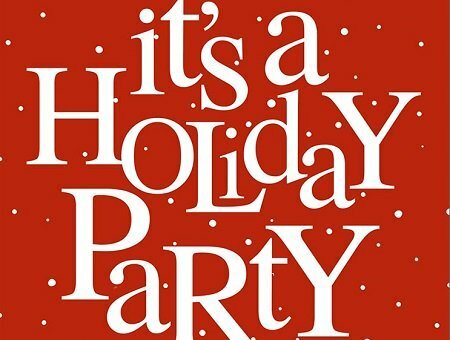 We hope you'll join us at Clancey on Wednesday, December 5th from 6-9pm for our annual holiday party. Click on the link below to purchase tickets! They will also be available at the door on the night of the party. The holiday party offers a wonderful opportunity to catch up with old friends and make new ones with Alabama alumni in the New York City area. We extend our southern hospitality to all guests, the senior administration of the University and the Athletic Department.